We let out around 50 luxury self-catering properties in central Edinburgh for short-term lets, including holiday, festival, corporate and relocation rentals. All of our properties are decorated and furnished to a high standard, and are equipped with cutlery, crockery, and complimentary Wi-Fi. Heating and utilities are included in the rental; we also provide a small welcome pack containing tea, coffee, milk, fruit, flowers, and shortbread. We greet all our guests upon arrival to ensure they are familiar with their chosen apartment and informed about what they can do while they’re here. 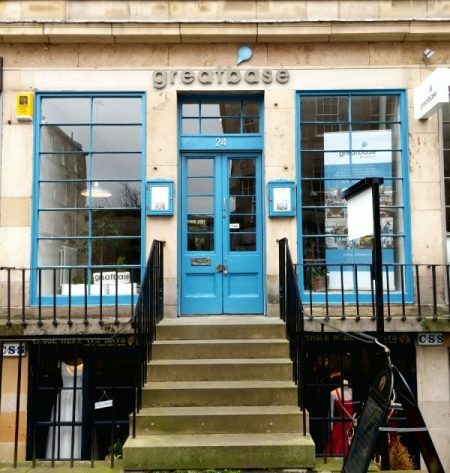 Greatbase started in 2007 when we bought three apartments near Princes Street and the Royal Mile to refurbish and rent out for short-term lets. In 2009, Greatbase became an agency to manage apartments for friends and other property owners. The company has gone from strength to strength and now comprises a small and dedicated team looking after our properties, their owners, and of course our guests. Are you interested in staying in a high-end home at the heart of Scotland’s capital? Simply ask if we can help. Do you own a property in central Edinburgh which you’d like to lease out with us? Drop us a line on info[at]greatbase.co.uk.